.. for hours. And to not regret it. And even if you're looking back at the countless hours you've spent doing this and think: "I could have learned to speak Chinese in that time", there are certain benefits that playing video games cultivates. There is interesting scientific research showing that spending time playing video games can help to improve your multi-tasking skills. That's a given, as being quick with the keyboard is often the key to success in gaming. In multi-player games, where the team has a shared goal, learning to do things together and efficiently is crucial. Aside from this, multi-player gaming is a fail-safe way of making friends. a lasting display of "X lives left" are not that educational. Sure, there are the "mindless" types of games, that base on doing no more than pressing buttons at the right times. But the most playable games will require the player to actually do some thinking, analyse his moves and predict those of the opponent. More then often players will be asked to come up with the solution themselves, which exercises creativity greatly. Thanks to the inevitable amount of losing a video game player is bound to do, one gets to know the taste of failure from the earliest age. This will help in all life situations. 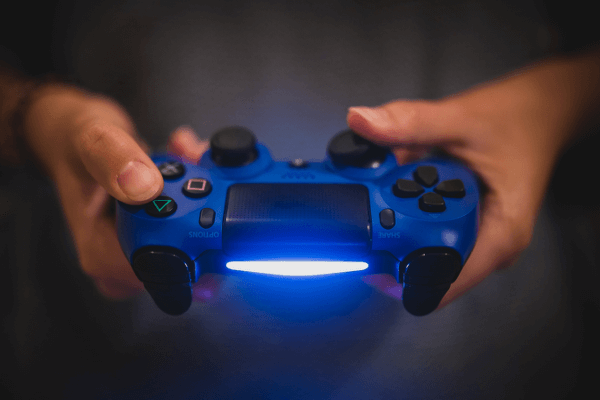 By watching and analysing the way defeating bosses and getting achievements motivate you to carry on playing, one gets to understand the clever ways of grading product gratification and building up enjoyment and product loyalty. Seeing that almost any industry you look at has a marketing and sales angle to it, acquiring this knowledge early on has a certain benefit to it. An undeniable benefit of video game playing is the distressing done while in play. Sitting down to a video game creates a boost of positive energy, engaging the player optimistically, getting them ready to take any problem on, and mentally appointed to succeed. This is a great exercise for the brain, since the more you practice feeling relaxed and successful, the higher your chance of retaining that attitude. So, game on!